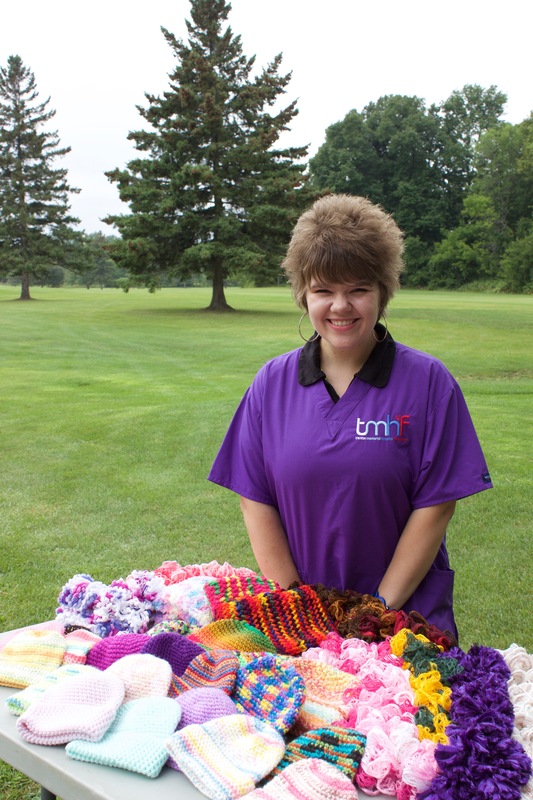 Thank you, Amanda for your hard work and kind donation of preemie and baby hats for our hospitals. They will keep many precious little ones comfy and cozie. We can’t thank you enough for all you do for our communities.